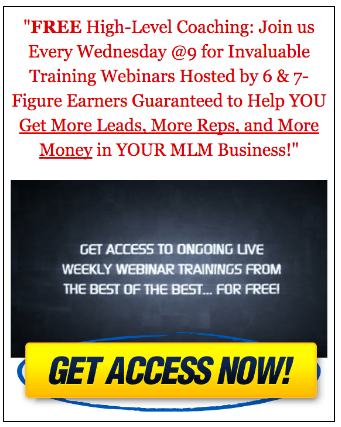 Attraction Marketing, An Online Home Business Lead Generating Magnet. Home » Attraction Marketing, An Online Home Business Lead Generating Magnet. Form Will Appear When Video Is Complete, If Not Just Click On Box Below..
money and be your own boss and live a luxurious lifestyle that you can do whatever you want, when and how you want it. He gets your approval and you sign up for it. However, the excitement engulfs you that you forgot to weigh out a very important aspect. What if you ran out of family and friends to contact, how will you market your business? You take out a list of 100 people and call them on the phone, invite them to a meeting, where eventually no one will show up, run ads and hand out fliers or going out for a one on one pitch in sales. This is the old method of network marketing; would you rather pursue or be the one pursued? This is where Attraction Marketing comes in. Rather than pitching, you attract people by creating a value content, by branding yourself as a leader that offers tremendous value. What does it mean to brand ourselves? You value yourself by sharing with others factors that makes you attractive to other aspiring entrepreneurs. Having some valuable skills to share, being well informed about personal growth, business, and internet marketing will help others to direct and grow in their industry. Attraction marketing is creating contents that educate people about the products or services not the business opportunity or network marketing company or program. This will help in building up trust and relationships before any pitch in or contact takes place. Lists of attraction methods for Attraction Marketing you can use are either free or just out there waiting for your perusal. Online videos – e.g. YouTube, articles, blogs, social media websites, interviews, podcasts, eBooks, webinars, special reports and many more. Just one piece of created content can generate leads for months or for a longer period of time, year’s maybe. The more content you create, attracts more leads to your site, which means more sales. Credibility ranking can even go to the top as advancement of levels of content are made. Here’s another example of attraction marketing. A prospect enters your fully customized website, you have your picture on it and some lead generation tips aimed into helping out the reader. Your information is raw and uncut; your prospect spends hours on your blog, until he notices after browsing through all of your content, you never once mentioned the opportunities of your home business. This drives your prospect into a state of curiosity. As people are always bombarded with manipulating offers of joining their business, your prospect would find himself compelled to actually ask what type of business are you in. This is what attraction marketing does. Brand yourself as someone of value, someone who is interested in helping others and in less time, you will find people recruiting themselves, not to join the business but to join you. Other tools of attraction marketing are: • Autoresponder – an email service designed to set up a campaign which targets people by providing valuable information that educates and helps invite or sell your product. • Bio Page – outlined to get the people to know more about you. People join people and not the products or services. • The Funded proposal – another great tool for attraction marketing. It is a form of a training or course program to educate the masses. As you can see, with attraction marketing, it is a lot easier that calling a number of leads a day or nagging your family and friends to join your home business or patronize your product. Go out of the way to show your prospects exactly what works – shorten their learning curve and soon with attraction marketing, you’ll become a prosperity magnet. The time-tested tactics and strategies of Magnetic Sponsoring™ which enabled many of us to build an avaerage of $250,000 business within 4 months. How to become the hunted instead of the hunter, and have customers and prospects literally calling you, ready to join. The ABC’s of network marketing cash flow and learn how to make more money than you spend. 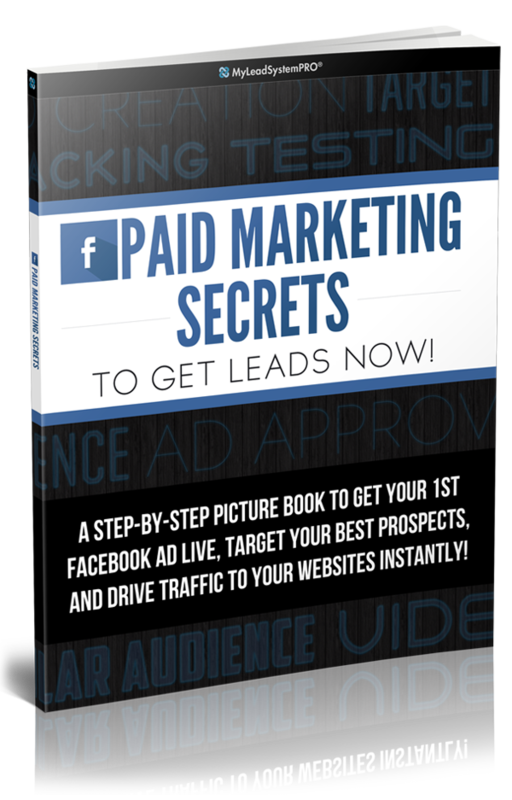 How to advertise to your target market endlessly for free, and create endless leads for your opportunity in the process! Why I REFUSE to pitch networkers on my opportunity, yet why they CALL ME to join my organization. How to automatically build a rolodex of THOUSANDS of network marketers and customers. If you’re ready to learn the secrets behind Magnetic Sponsoring™ and how to use them to take your business to a whole new level, then subscribe for instant access and then hold onto your hat, soldier! Give of Yourself and Find Great Success.